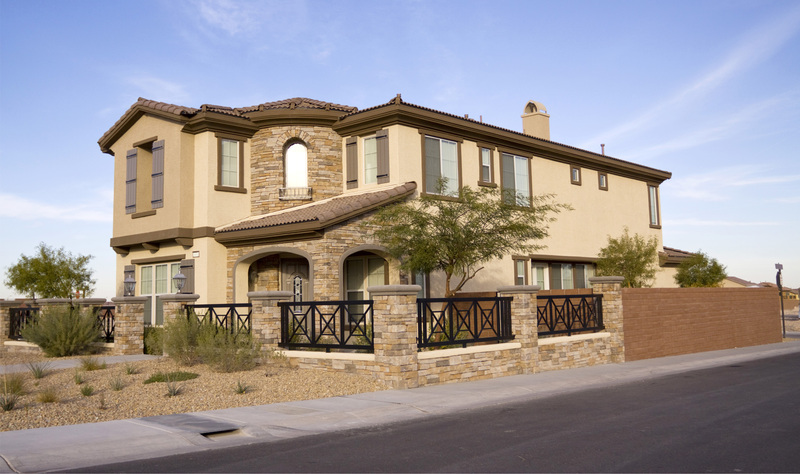 Phoenix Property Management, Phoenix Property Managers, Phoenix, AZ Property Management Companies. Call us today at 844.204.7368 or enter your address below. We make sure you get paid on time, every time. You no longer have to worry about rent showing up in your bank account. With our detailed financial reporting tools and online owner portal, it's never been easier to keep tabs on your investment. Phoenix is the capital and most populous city of the U.S. state of Arizona. With 1,626,078 people (as of 2017), Phoenix is the fifth most populous city nationwide, the most populous state capital in the United States, and the only state capital with a population of more than one million residents. Phoenix is the anchor of the Phoenix metropolitan area, also known as the Valley of the Sun, which in turn is a part of the Salt River Valley. The metropolitan area is the 11th largest by population in the United States, with approximately 4.73 million people as of 2017. In addition, Phoenix is the seat of Maricopa County, and at 517.9 square miles (1,341 km2), it is the largest city in the state, more than twice the size of Tucson and one of the largest cities in the United States.